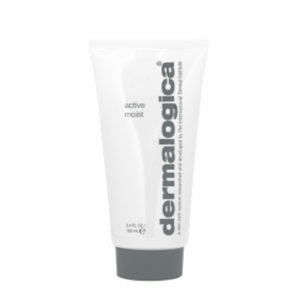 Blackhead Clearing Fizz Mask’s active fizzing formula effectively cleans pores and helps target blackheads. Technology activates upon application, helping to open pores, decongest skin and facilitate blackhead extractions. Book in with one of our Skin Specialists to create a customised home care regimen for best results. 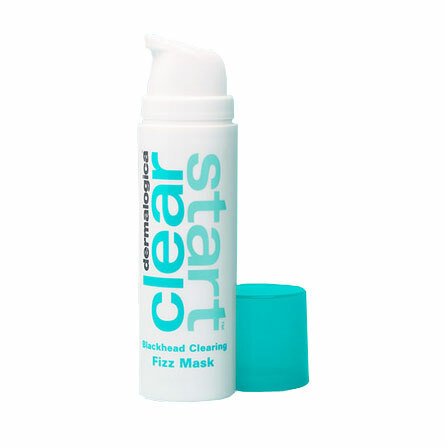 Blackhead Clearing Fizz Mask’s active fizzing formula effectively cleans pores and helps target blackheads. 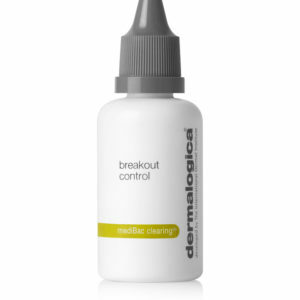 This technology activates upon application, helping to open pores, decongest skin and facilitate blackhead extractions. Sulfur provides anti-microbial benefits to help keep skin clear. Kaolin Clay absorbs excess oil and purifies the skin whilst Apple Fruit Extract helps hydrate the skin.